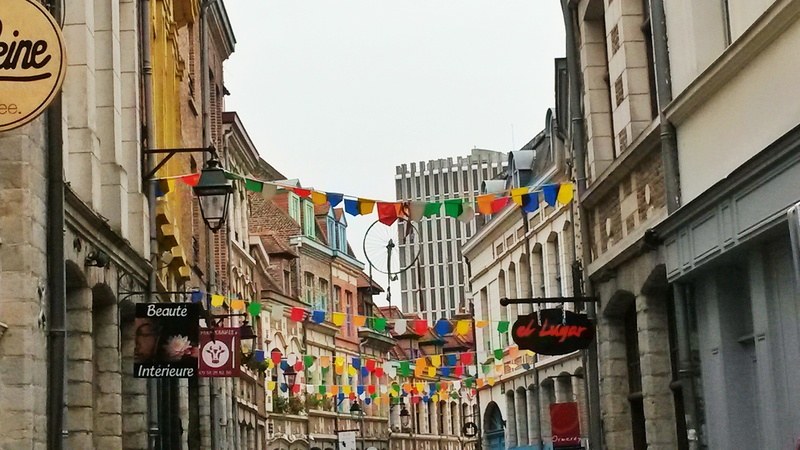 10 of the Best Attractions and Sights to see with 2 days in Lille – Why Waste Annual Leave? Structure is a concept firmly woven into the tapestry of my London life. Most weeks, I know in advance exactly what we’ll be eating for each evening meal. I have planned my grocery shop accordingly. I can’t bear wastage and meal planning goes a long way towards preventing this. Just this weekend, Pumpkin and I were considering our travels for the summer. Built from mathematical blocks, he is far more comfortable with an Excel spreadsheet than I would ever care to be; he sat for hours charting hotel availability, flight prices, costs and timings with an almost pathological precision and painstaking attention to detail. I tease him senselessly but secretly, I bear the weight of wide-eyed respect. 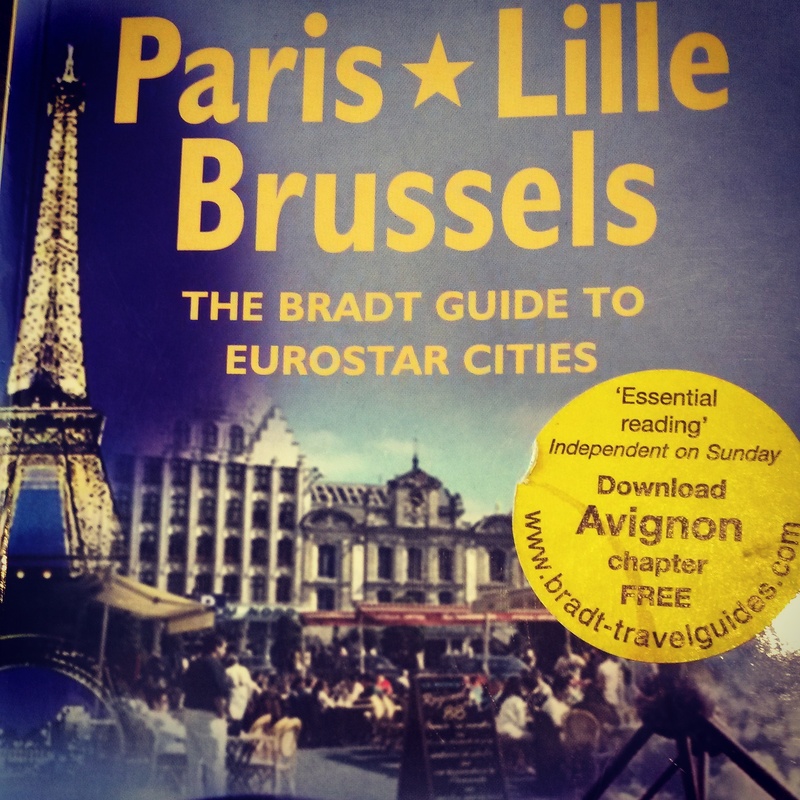 Before I went to Lille, he prompted me to buy a guide-book, he reminded me to print two copies of my Eurostar tickets, he spent thoughtful minutes searching the Lille weather forecast so I would pack more efficiently. Perhaps it is the baby-blanket security that stems from having a plan in life, shelter from the anxiety that tightly grips the hands of oblivion. Perhaps, more simply, planning your travels is the most effective way to wring out the most from your time and money. But what happens when you don’t plan, when frankly, you are too bored or too lazy to plan, when you seek freedom from the stifling constraints of always needing a plan? 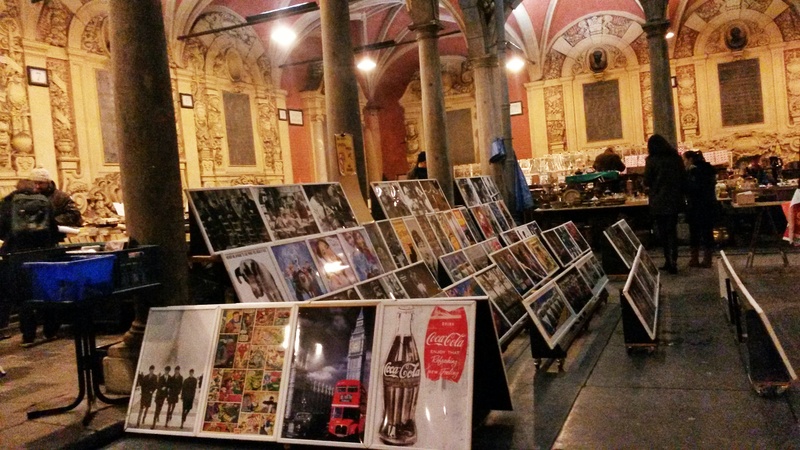 Can you still unravel the beauty of a city? 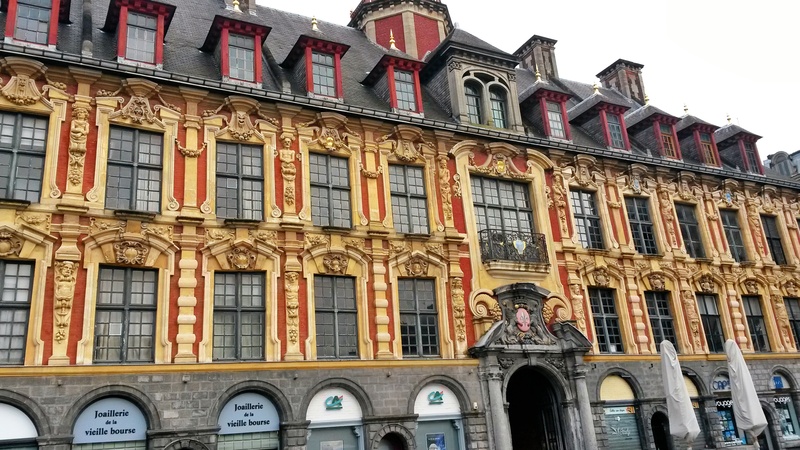 When I boarded the Eurostar to Lille, armed with a hot Earl Grey in my left hand and bleary-eyed from the early start, I knew Lille had a main square and I knew little else. Part of the novelty of this weekend was exploring this charming city on the go, in bitesize chunks that were liberatingly unplanned, unfolding the treasure-hunt clues that had been given to us as part of the #ParkInnExpress Challenge and uncovering elusive corners of the city en route. 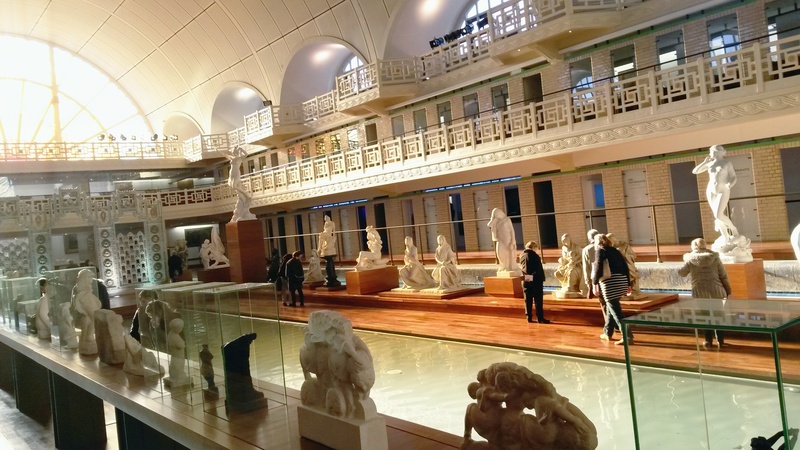 Is it a swimming pool or a museum? Actually, it is both. The dimly-lit space imposes a warm ambience to this once-functioning swimming pool with the occasional recording of children’s poolide voices providing an atmospheric if eerie soundtrack to your visit. 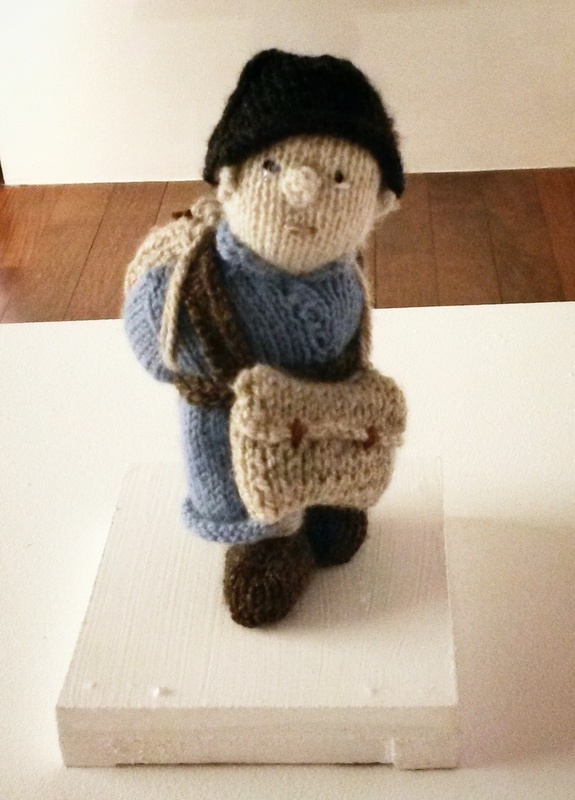 And even if you take no interest in this innovative concept, you will surely be charmed by the artistic exhibition of woolen troops, in memory of the soldiers who risked and lost their lives in the First World War. LILLE GRAND PLACE Lined with ample cafes, outdoor seating and impressive architecture, you will find yourself wandering back and forth through this square, curiously snooping into its inviting pedestrianised alleyways and recreating the postcard scenery captured time and again in guide books. If there is only one thing you eat in Lille, it should be this. A gaufre is a small, soft and chewy semi-waffle, semi-biscuit-like concoction filled with a creamy, sugary filling, clasically vanilla but nowadays available in a variety of enticing flavours including chestnut and pistachio and Meert is the ultimate place to enjoy it. If you’ve ever eaten a Dutch stroopwafel, that was the closest thing I could compare it to but these softer beauties were much more to my liking. This open space takes on a new life in the evenings with men playing chess in the middle and surrounded by old book stalls lurking in the shadows of the high walls that once made up the Stock Exchange. 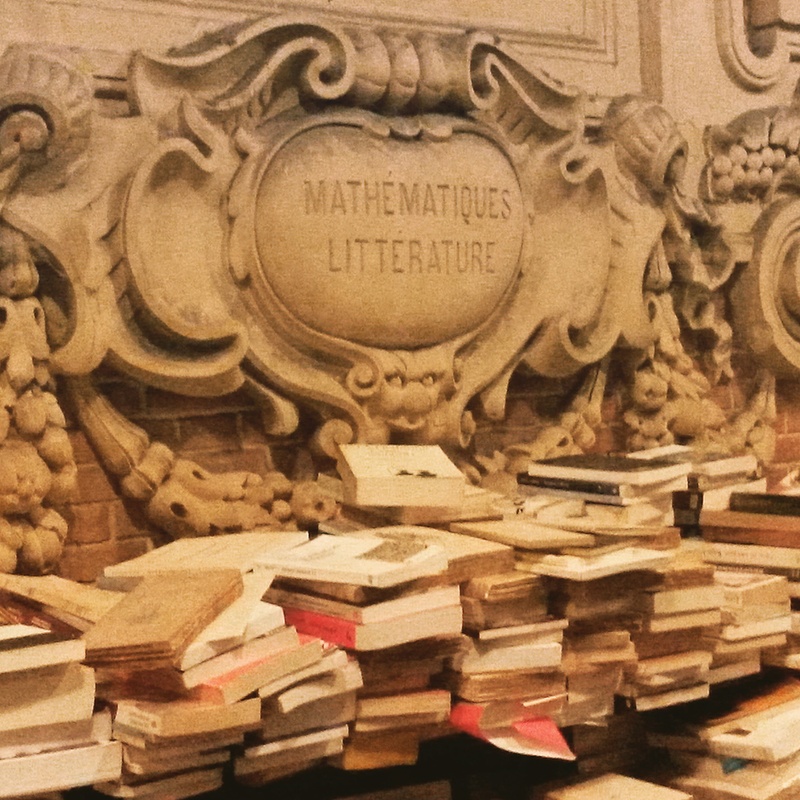 The permeating force of education and knowledge were palpable in the cold air of this reincarnated space. LILLE CATHEDRAL As one of the more eccentric cathedrals I had seen in continental Europe, the juxtaposition of the modern and clean-lined front of the cathedral with its intricate Gothic sides and grand spiritual interior makes this cathedral a mystery in its own right. I often wonder how the dairy-frees and vegetarians of the world manage in France. From my experiences, it isn’t all that easy to find meat-free and cheese-free dishes in many French restaurants. To appease the guilt of one too many Gaufres, we went in search of savoury crepes at Creperie de la Vieille Bourse and some delicious shrimp croquettes for dinner. I’m not entirely certain these were much healthier but they certainly tasted good! WANDERING THE STREETS OF LILLE Yes, I give this a mention in its own right because this was one of the welcome by-products of not planning too much. If my every moment of this short weekend break had been scripted and staged, I may not have had a chance to sleepily amble through these cobblestoned side streets, lined with independent boutiques and quaint cafes, to get lost underneath the colourful bunting, to gaze longingly into the windows of inviting patisseries. 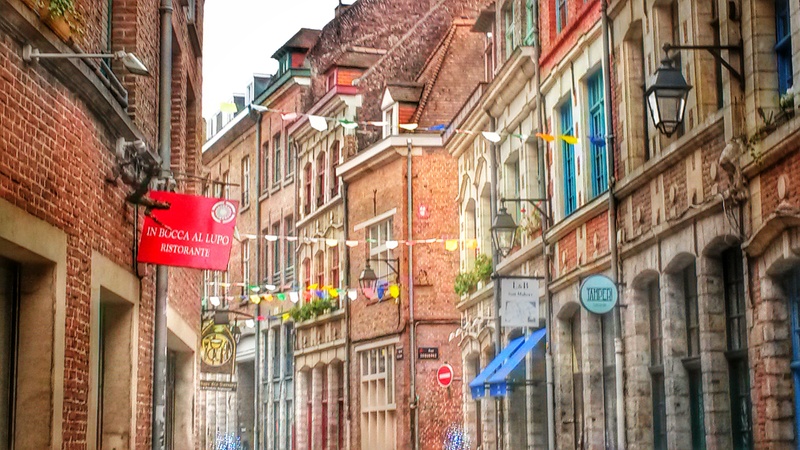 From the old town to the more modern areas of Lille, take some time to observe the mosaic architecture, Gothic churches and characteristially red brick buildings that distinguish the buildings in Lille from many other French cities. 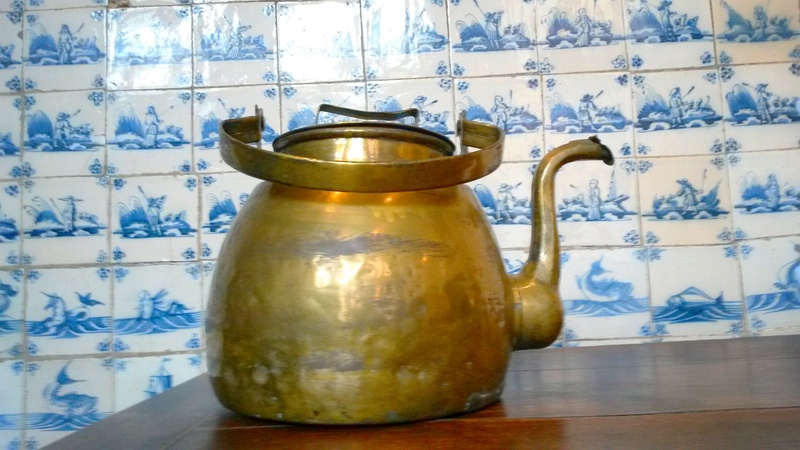 Set up in 1237, this former hospice and hospital set up for the infirm now continues its legacy as a museum that is stooped in old traditions and history, allowing visiors a glimpse into how patients dined, bathed and lived through their illnesses. Each of these charming blue kitchen tiles painted its own story, the old laundry room showed me how clothes were cleaned and pressed hundreds of years ago and on the floor upstairs, we meandered in and amongst the hand-designed giant globes, an art form I am always intrigued by. And in case you are wondering where we based ourselves for our short break, we were located just adjacent to the football stadium I’ve photographed above at the Park Inn by Radisson Lille Grand Stade Hotel. Aside from its ideal location for football fanatics (where is Pumpkin when he is needed?!) 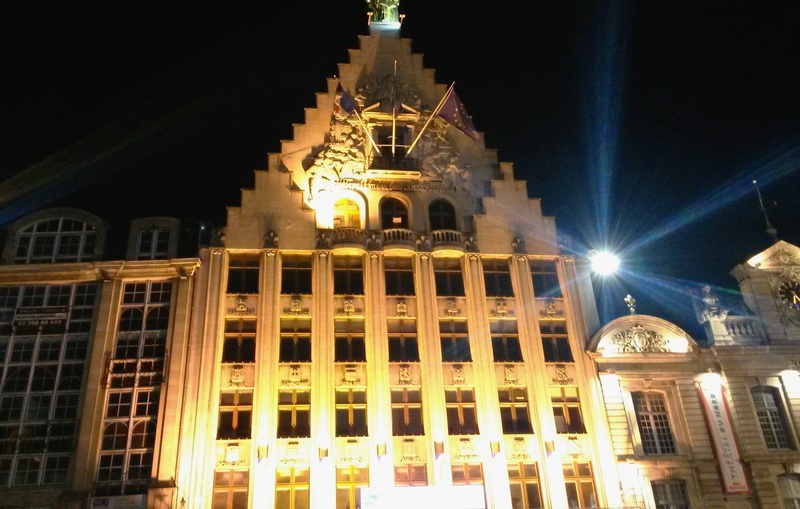 this hotel, although not in the centre of Lille, is a short walk away from the nearest metro station and is much better-priced than many more central hotels. Pair up an affordable hotel like this with a Eurostar ticket booked early enough and Lille makes for a pretty but very affordable weekend break from London. And, even with only a one nght’s stay, hopefully, you have seen from this post just how much of it you can still take in. Have you ever turned up to a city without researching it? 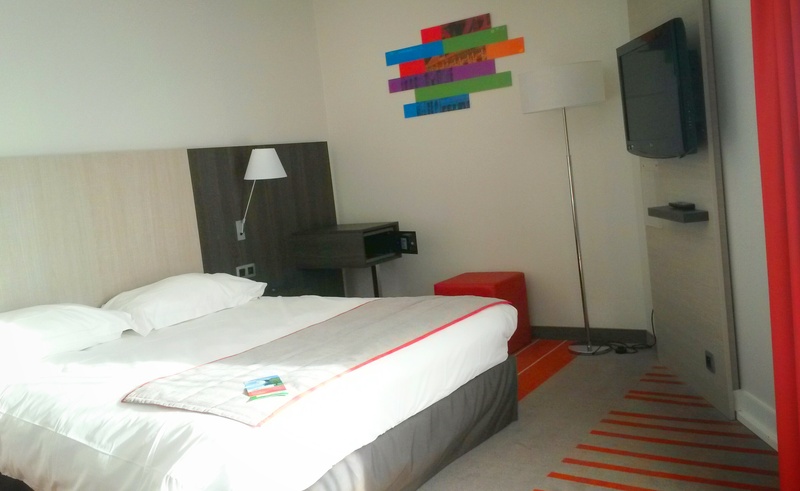 Disclaimer: I was a guest of Park Inn Express by Radisson during this visit to Lille but I am an opinionated little traveller and all views, good or bad, are entirely my own. It’s such a pretty square isn’t it Suze! I’d love to be in Lille at the time of the Christmas Markets one year too! 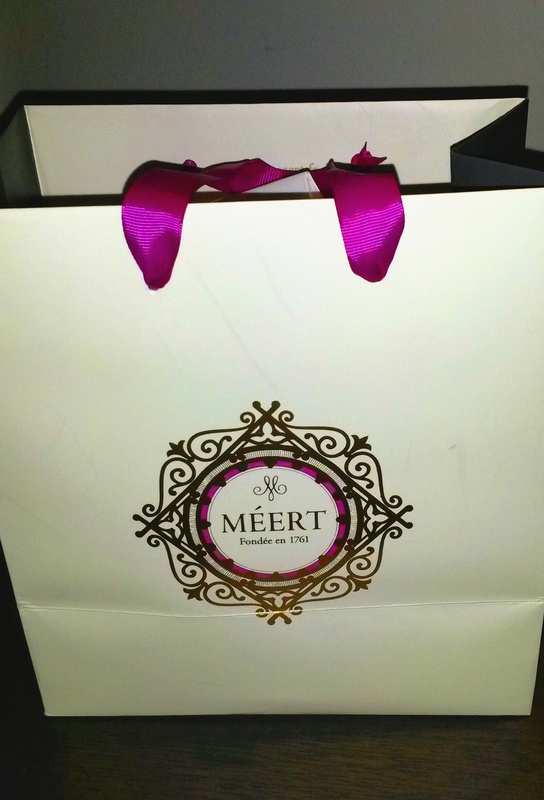 My friend adores Lille (and brings me many a Meert waffle – they are lovely!). We must go soon! 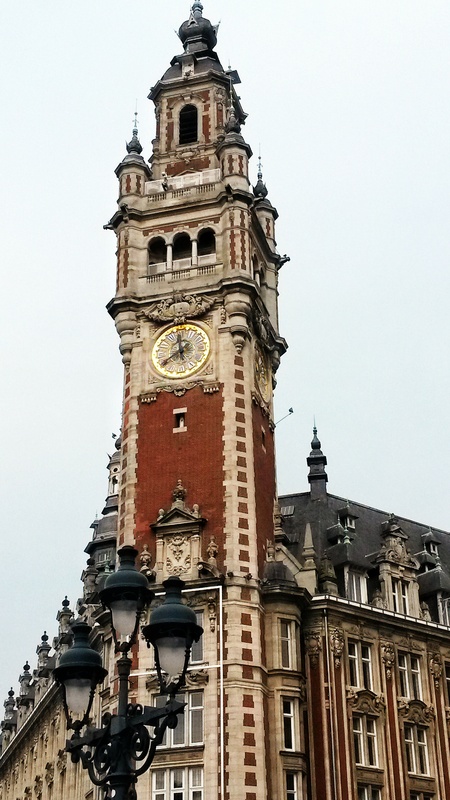 Lille looks beautiful, I’m glad you had a fun time exploring despite having no fixed itinerary. Thanks Jodie ☺ Both this trip and Brussels have really made me realise just how much we can get seen in only one weekend, with or without a plan! Definitely keen to do another early morning Europe weekend break sometime soon! You guys sound just like us!! D is the ultra planner. He looks up weather, different travel routes, food, etc. etc. And I just prefer to book the ticket and airbnb and then just wing the rest. For some reason, I hate researching and planning! But I know that comes in handy because sometimes we leave a place and then learn that there was something cool to see there that we didn’t know about. 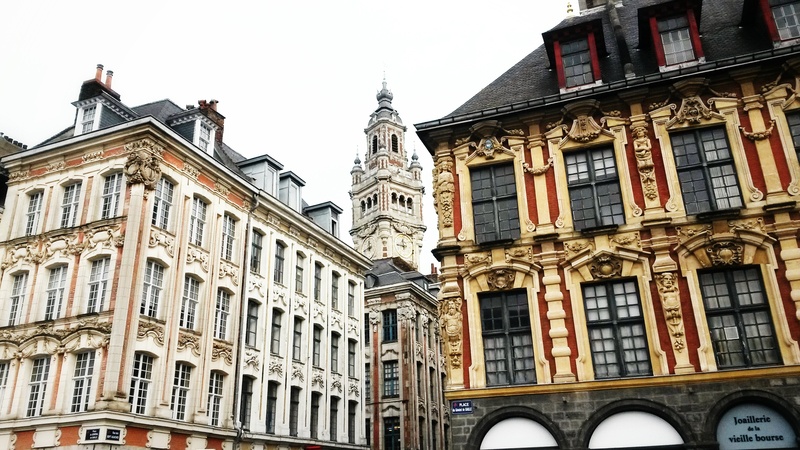 Lille looks like the perfect cute little city to just wander around and get lost in! Haha, thanks Anna! You know it’s funny, until Pumpkin and I met, I was totally the planner and he’s definitely the more relaxed character of the 2 of us so you would think it’d be the other way round! But I’ve evolved into a more impulsive, easy going traveller since I met him because he does so well at doing all the organisational, logistical stuff and I’ve quite enjoyed taking a more relaxed approach! That is so impressive that your husband uses an excel sheet for trip planning! I could do with that level of organisation! 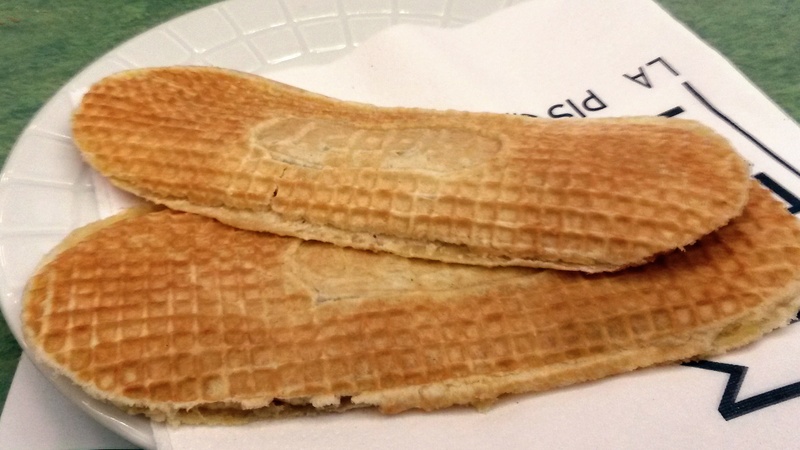 I also love stroopwafel so the gaufre is now on my list! Oh Ash, if you like stroopwafel, you’ll LOVE gaufre! I even brought a few back home with me And yes, my hubby really does take organisation to a whole new level! Quite nice for me as I can now focus on more fun things like activities and the best ice cream places whilst he sorts out the less exciting logistics! 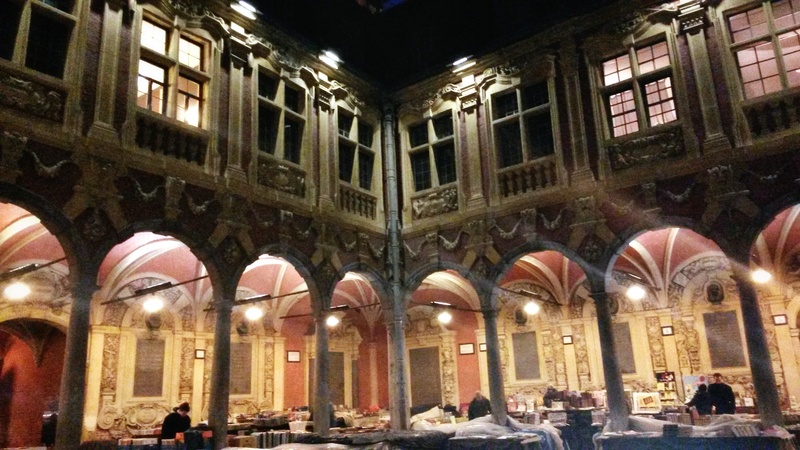 Lille is so easy by Eurostar – so why haven’t I visited yet? Great write up and when I get there I’ll refer back to your guide. I definitely need to try a gaufre! Hmmm… I would certainly try a gaufre! 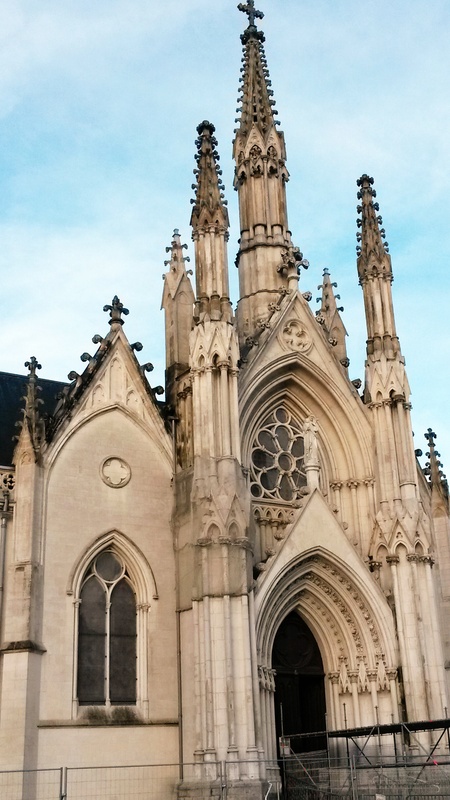 The architecture in Lille looks amazing too, I would probably visit just to see that. Thanks for sharing! Thank you for reading Katie ☺ The architecture was beautiful and with all those brick red buildings, it was quite different to some of the other areas I had previously seen in France! It’s a very easy location by eurostar so I would definitely recommend it for a weekend city break destination. 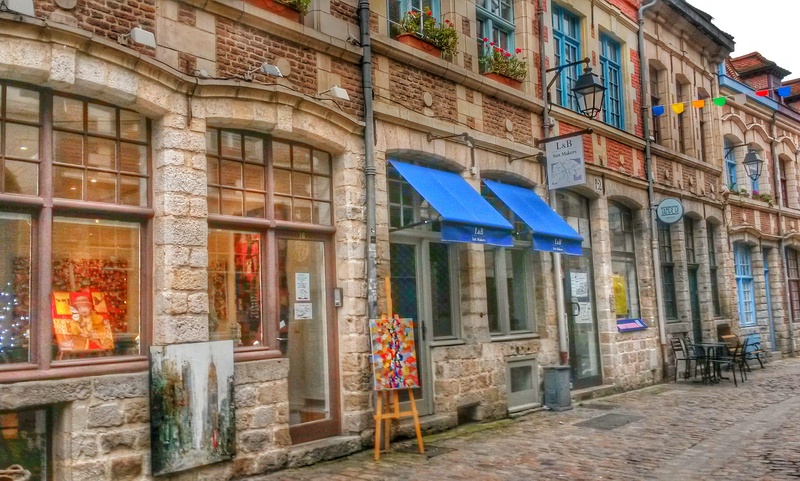 ive heard great things about Lille, France is really undiscovered for me and I need to get exploring! Believe me or not, but I have never hear of this place before!! How come? Have no idea. The food looks extremely delicious though and I wish I could make it there soon. I’m exactly the same, I love planning absolutely everything – I swear it must drive my travel companions mad :p But looking through your discoveries, I can definitely see the appeal in just wandering around without a guide book/any idea of what to see – namely, you’re open to exploring everything that looks interesting, rather than just what the guide book tells you to see! It was quite refreshing because I’m always relying on my guide book and reviews and tips from others so it was nice just walking the streets and seeing what we stumbled across! 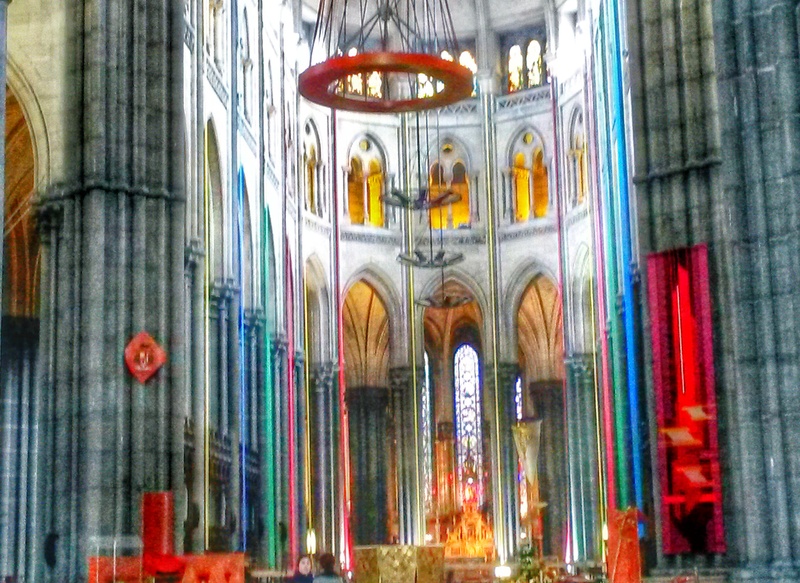 It wasn’t completely plan – free though as we still knew we wanted to see one of the museums, the cathedral etc but it was nice just to not have the pressure of crossing things off a list! I like to think myself of a planner but not to that extent, I am never as meticulous in my planning. 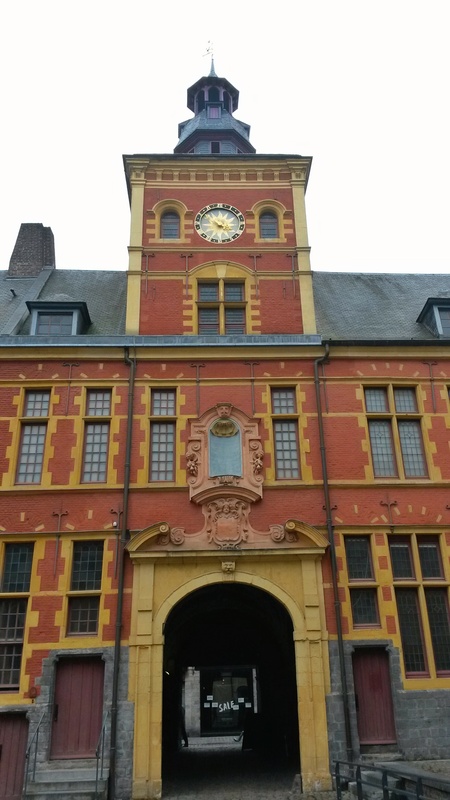 Lille seems like a wonderful place to visit, the sights are beautiful. Haha I know what you mean Rachael! I’ve always described myself as a planner but I definitely don’t get out spreadsheets like my husband Lille was very pretty and I liked that it was small enough to explore in just a weekend. Nice!! I have never been to Lille, but I have considered going last year!! Look beautiful ❤ the pool museum looks very interesting! !